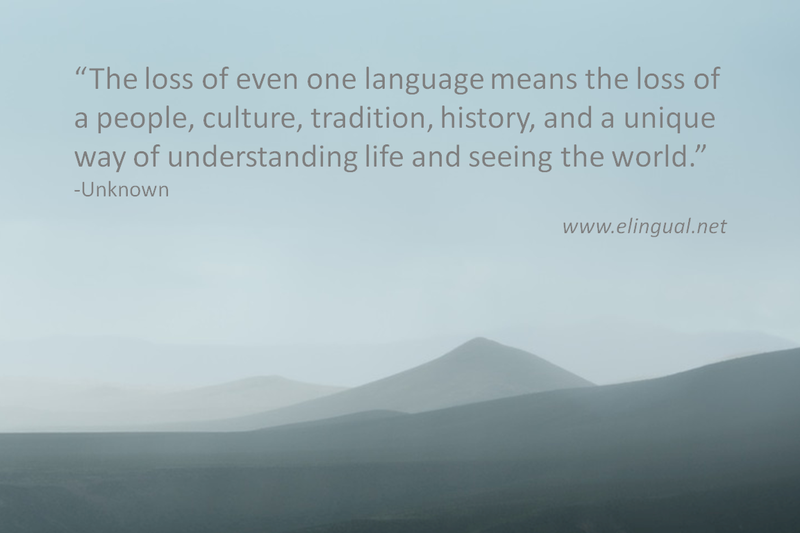 Around the time I started eLingual.Net, I began this blog and when prompted to name the blog I went blank, so I did the easiest thing to do, I named it the elingual.net's blog. But as time went on I realized that my goal for the blog went far beyond the name, it has purpose, values, and heart. The goal of the blog is to spread the word and awareness about the valuable role professional translators and interpreters play in our daily lives. Then, I renamed the blog to Spread The Word, although I kept the URL the same, because spreadtheword.blogspot is already taken. 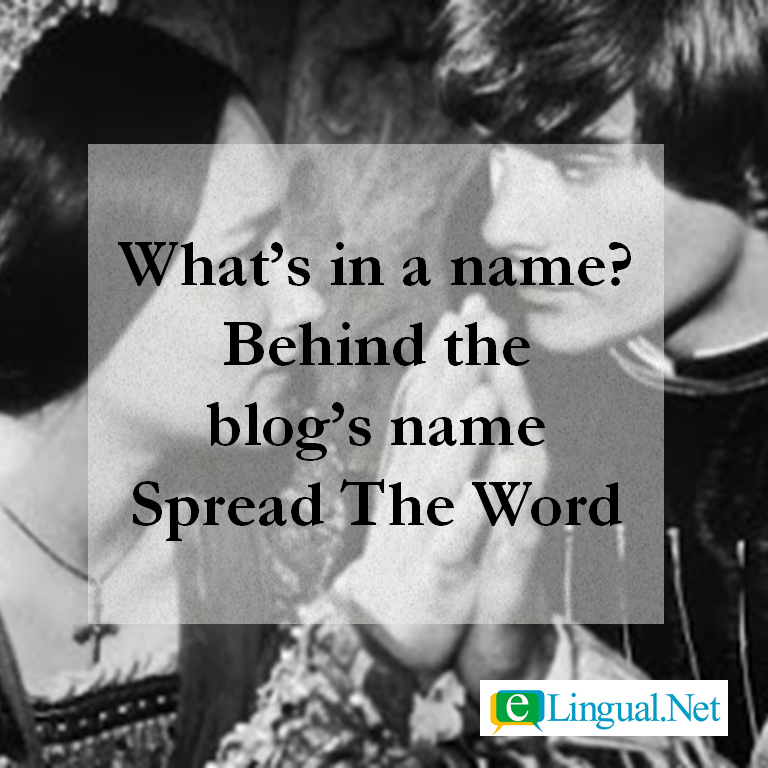 The phrase "spread the word" embodies the blog's purpose, goals, values, and heart. 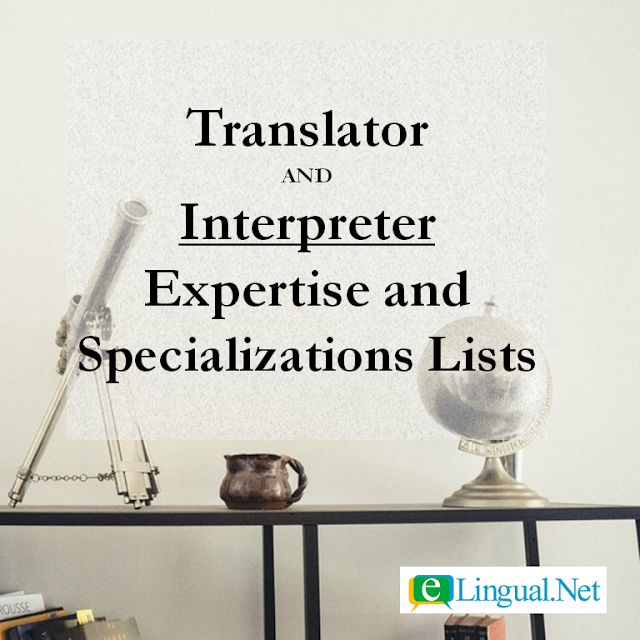 As a profession, translators and interpreters are paid to spread the written and spoken work in a variety of languages. 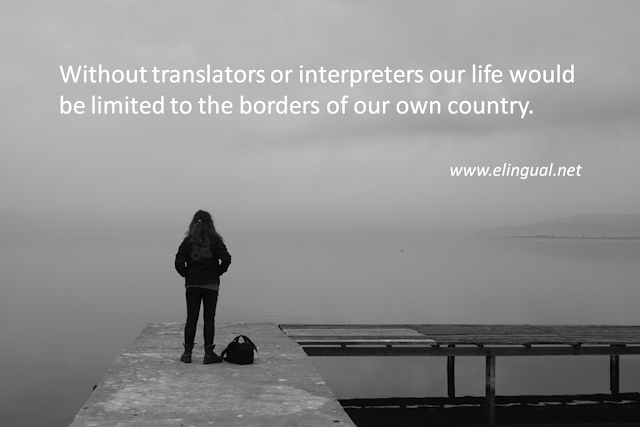 For translators and interpreters alike, language is our passion, our purpose, our heart, and our livelihood. 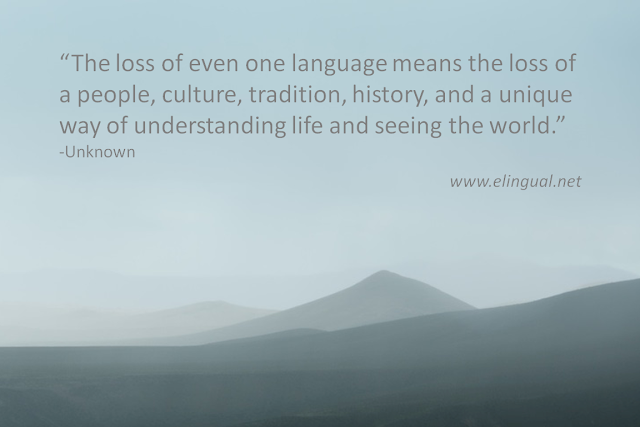 The mission of this blog is to create respect, appreciation, and awareness for this ancient craft. Take for example your morning coffee, is it imported? 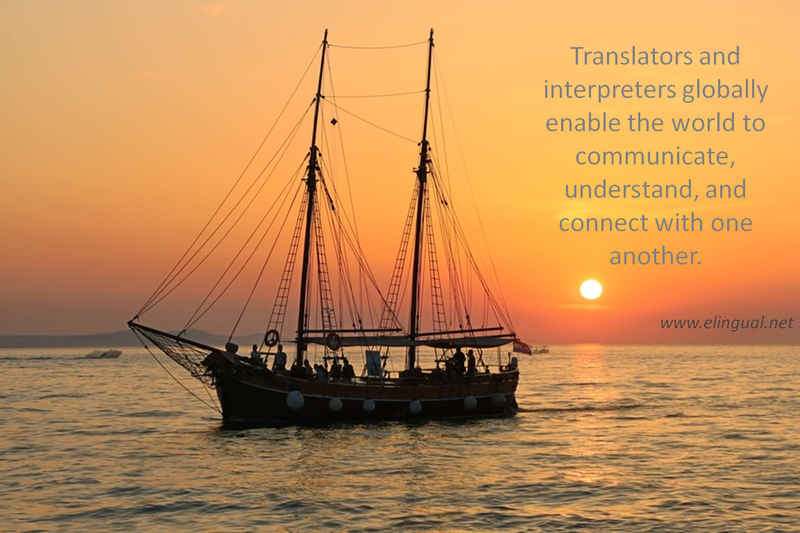 Then the text for the labeling, marketing, branding, etc was translated and the commerce behind it needed interpreters to facilitate communication between international companies. Or what about your favorite news channel, does it include reports from other countries? 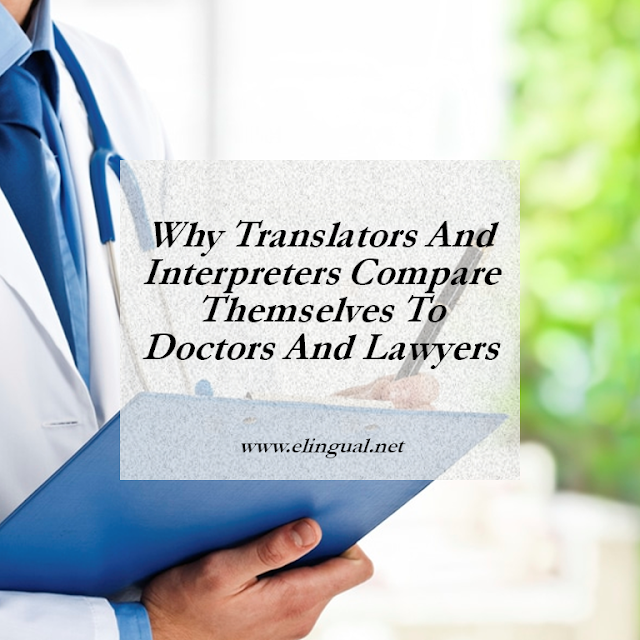 In that case, they had to rely on quality and accurate translations and interpretations. What about your favorite novel? Or your favorite foreign movie? Do you like different ethnic foods? What about the imported clothes your wear? 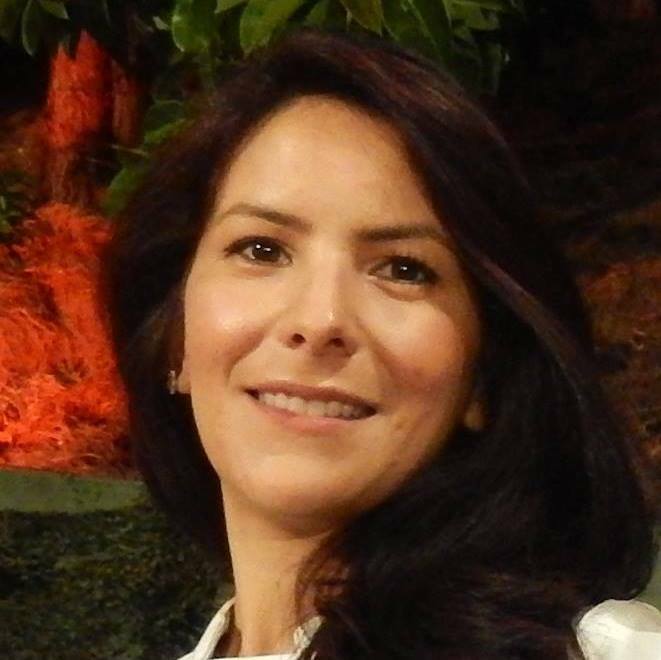 Are you starting to become aware? 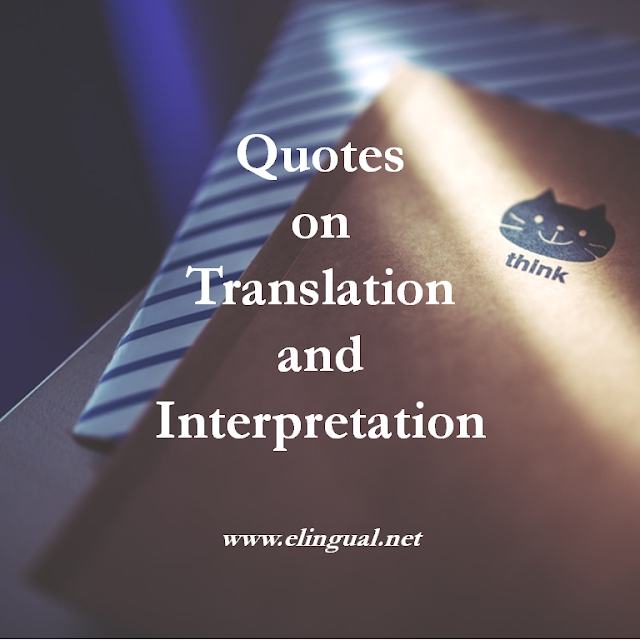 If you want to know more about what it takes to do a translation or an interpretation check our blog archives.